Our archives, including the first Minute Book, are with the National Records of Scotland. 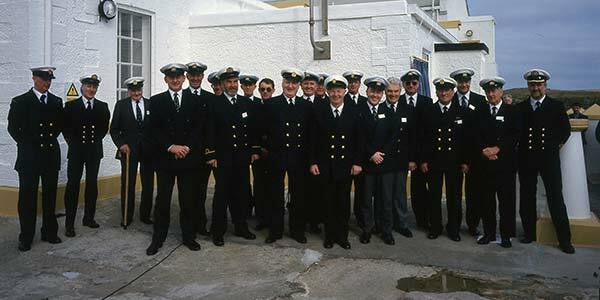 NLB, together with its staff, form an important part of our island’s naval history. As custodians we have collected and maintained records and artefacts which have informed and will continue to inform technical, sociological, genealogical, biographical, medical and general historical research. We recognise that we have a strong ‘family based’ culture where the sharing of experience, stories and history are natural and long-embedded behaviours. In order to support this it is important that we consider carefully what should be retained and archived in the public interest. Much of our archive, including the first Minute Book, are with the National Records of Scotland (NRS). Please contact them directly to arrange a visit. We understand that much of our information and artefacts created and received, include Personal Information retention, of which constitutes ‘processing’ and is therefore covered by the GDPR. In practice, much of our data will be retained indefinitely and archived either in-house or by external bodies such as National records Scotland (NRS), National Archive Scotland (NAS), and the National Library for Scotland, under Data Sharing Agreements. These items will be kept under suitable environmental conditions to protect them, to maintain the integrity of our history and to inform future research and publication. This will ensure the Information is safe, secure and retained under strict security while still accessible to NLB. Where appropriate some of these externally archived records will remain sealed from public access for a set period of time, based on rules that we have defined. Data Protection legislation (including GDPR) does not stop us keeping information, or even long term archiving of information as long as it was obtained lawfully, legitimately, reviewed from time to time, relevant, and deleted when no longer needed. NLB is committed to meeting its obligations under the legislation regarding data protection and confidentiality, and we are conscious of the consequences of non-compliance which can include reputational damage, loss of public and stakeholder trust, substantial fines, criminal proceedings and claims for compensation against the organisation and individuals. We understand that we are required to ensure that all personal information is collected and used fairly, lawfully, transparently, safely, and not disclosed to other persons unlawfully. In order to achieve this we have a Data Protection Policy together with NLB focussed training. Together these define how NLB is complying with the principles of the legislation. Within the GDPR there are appropriate exemptions to cover both Archiving in the Public and Journalism. We have agreed with NRS that they are in the best position to guide NLB in defining what should be retained in the ‘Public Interest’ as it is the foundation of what they do. National Records of Scotland (NRS) is a non-ministerial department of the Scottish Government. Its purpose is to collect, preserve and produce information about Scotland’s people and history and make it available to inform current and future generations. It was established on 1 April 2011, following the merger of the General Register Office for Scotland (GROS) and the National Archives of Scotland (NAS). For administrative purposes it sits within the Scottish Government’s Culture, Europe and External Affairs portfolio. The Chief Executive, fulfils the roles of two Scottish non-ministerial office holders – the Registrar General for Scotland and the Keeper of the Records of Scotland. 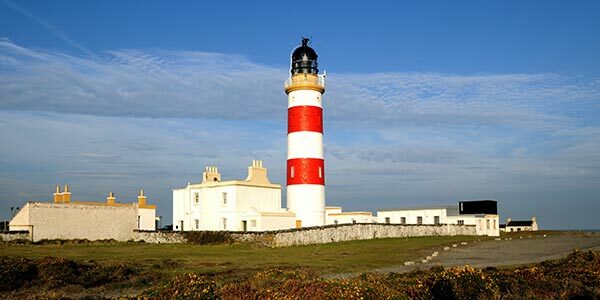 An agreement governing how the arrangements work in the form of a draft MEMORANDUM OF UNDERSTANDING Between THE KEEPER OF THE RECORDS OF SCOTLAND and THE NORTHERN LIGHTHOUSE BOARD is in place, NRS are not able to sign any new MoUs at present. This is a position which currently affects all NRS depositors: they are currently developing a new MoU template to take account of GDPR changes (specifically around the data controller and data processor relationships) but this work hasn’t yet been completed. If you are carrying out research on your lighthouse family history, the main sources are the Registers and Lists of Lightkeepers. The Registers of Lightkeepers give career histories for each keeper, noting full name, date of birth, lighthouses worked at, promotions, demotions and date of retiral. 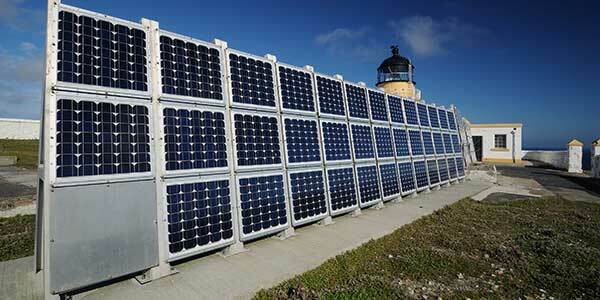 The Registers are kept alphabetically according to surname and by lighthouse. 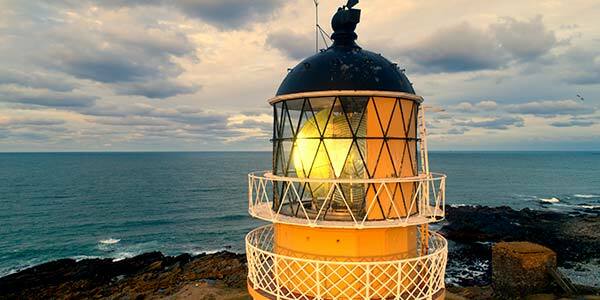 The Registers of Lightkeepers can be viewed at the National Records of Scotland (NRS). Please phone NRS in advance. 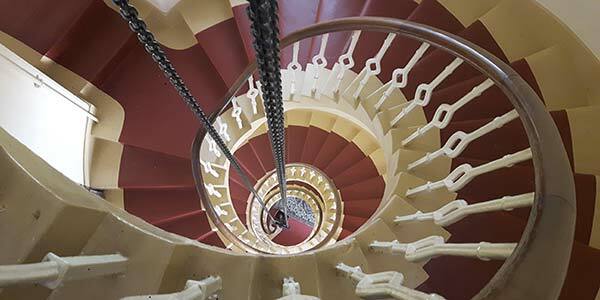 Our collection of Stevenson design plans are held by Historic Environment Scotland. 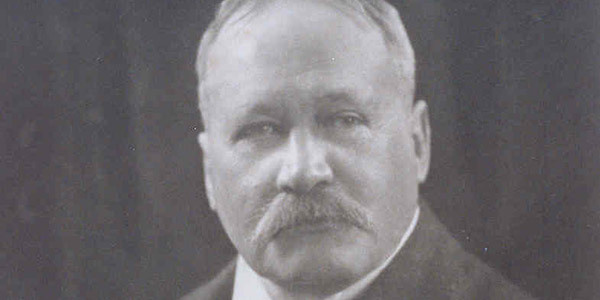 The private collection of books and records from the archive of the civil engineering firm of Robert Stevenson, his three sons Alan, David and Thomas, and later generations of the family is on deposit with The National Library of Scotland. On the 15th of December 1900 three lighthouse keepers vanished without trace from the Flannan Isles lighthouse and to this day their disappearance remains a mystery. 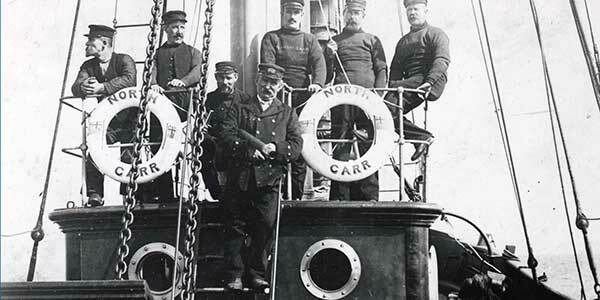 Our records relating to the Flannan Isles mystery are held with the National Archives of Scotland. 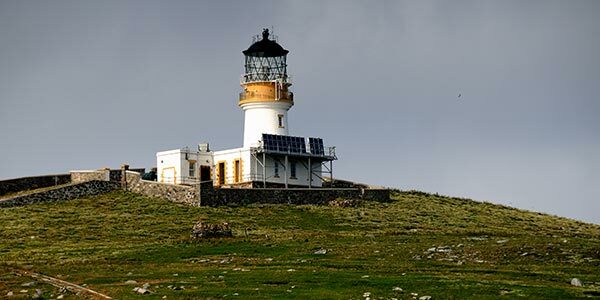 Please note that the log book for the Flannan Isles Lighthouse is not held.